Happy Thursday! 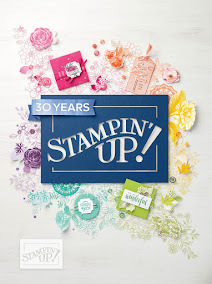 Stampin Royals has a new home for linking up your projects. 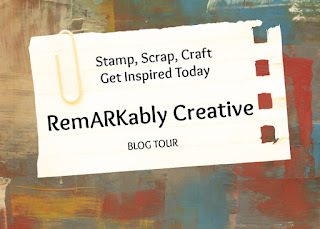 We are now at Stampin Royals Linky Party! For the month of June, we are having a giveaway on our blog. In honor of our new linky home, we will be hosting a month long giveaway to increase participants in our linky parties. 1) Follow us through Bloglovin and come back and leave a comment. 2) Follow Alicia at Sassy Cards by Alicia and come back and leave a comment. 3) Follow Candice at Stampin Pearls and come back and leave a comment. 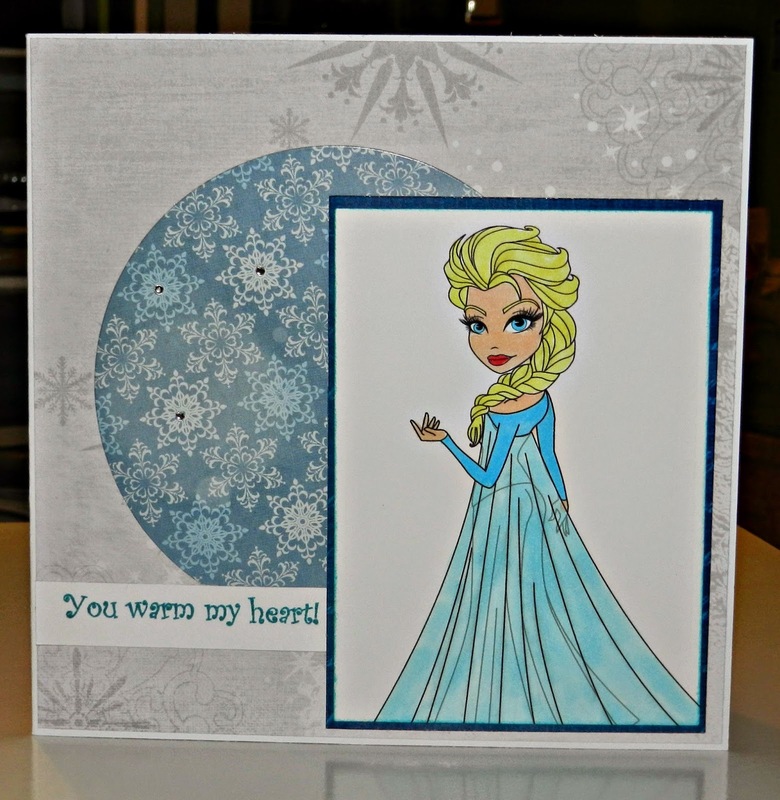 I follow your blog and LOVE this Elsa card, it's gorgeous!!! I am following this blog via Bloglovin as well! Very pretty card. 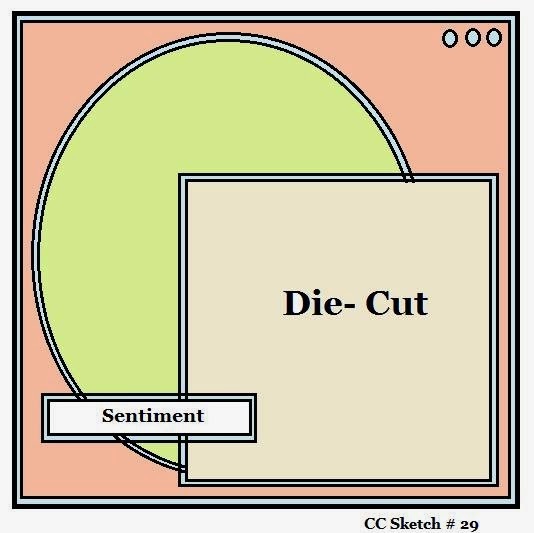 TFS your creation at Die Cuttin' Divas this week. Very pretty. Thanks for sharing this with us at Through The Craft Room Door. Lovely card. Thanks for playing with us over at www.7kidscollegefund.com! This is just lovely! What a stunning image and I Love the color palette you used for her. The snowflake background is beautiful. Thank you for sharing your creativity with us at 7 Kids College Fund!